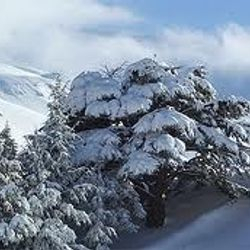 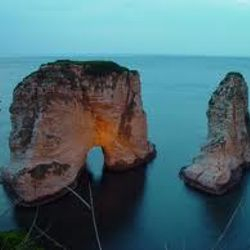 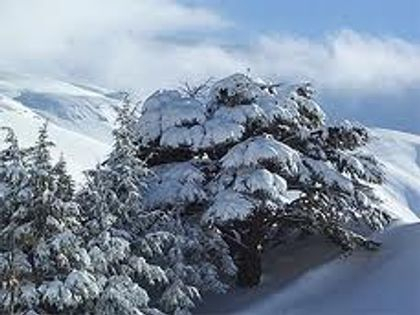 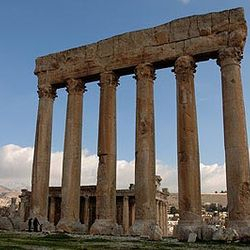 Lebanon is a small country on the Eastern coast of the Mediterranean. 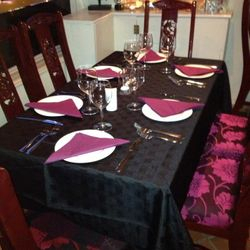 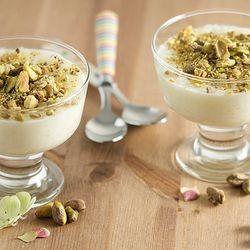 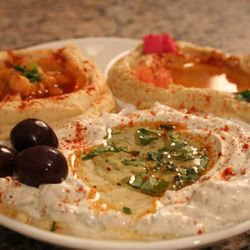 The cuisine tends to be more varied and refined than its Middle Eastern neighbours. 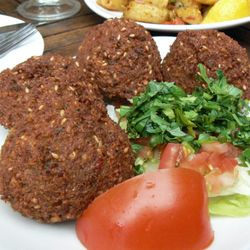 A culinaire tradition that combines Mediterranean ingredients with exotic spices such as cinnamon and cumin. 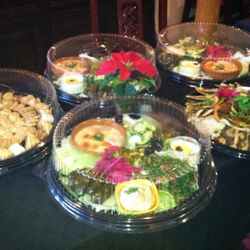 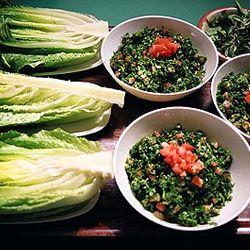 Vegetarians will be at home in any Lebanese restaurant as they include many vegetarian healthy options. 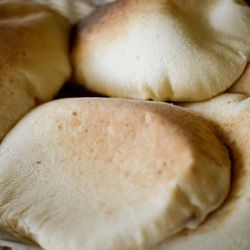 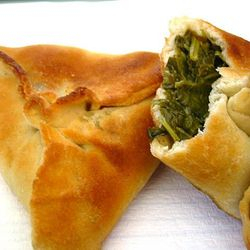 At the heart of Lebanese cuisine is the Mezza, lots of little dishes of hot and cold food, traditionally eaten with lots of Lebanese very thin round flat pitta bread. 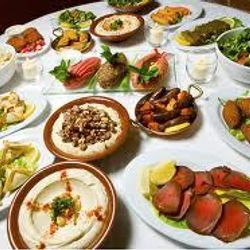 Mezza are for sharing, so gather round some friends and order as many as you can… In Lebanese restaurants, main courses are often simply grilled Meat, Chicken or Fish.